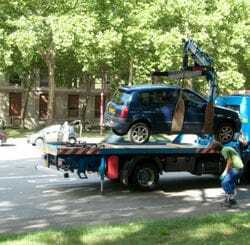 Do you need your car towed anywhere in (or near) Melbourne? We can help! We can move bigger and more unusual vehicles upon request. Stuck anywhere in the Melbourne metro region? We'll come to you fast. 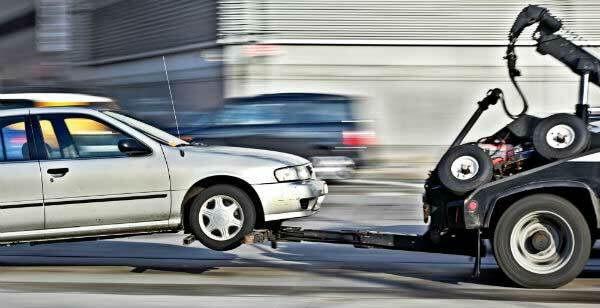 Tow Truck Melbourne - Hire Our Quick Towing Services Now! Do you need an emergency tow service? Are you in need of roadside assistance? 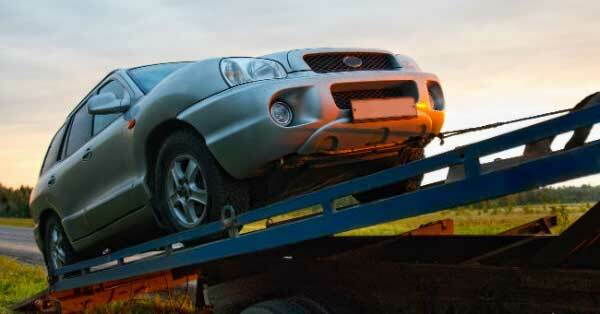 Do you need to schedule a towing service? Then you have come to the right company that will provide you with the expert assistance that you need. 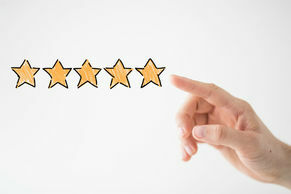 As a locally owned and operated service, we strive to maintain our outstanding reputation for delivering top quality service to every customer, every time. 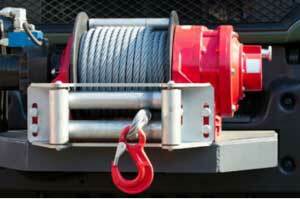 Fast Towing Melbourne is proud to be of service to Victorian residents, neighbours, businesses, and visitors. Our unique understanding of the area’s roads, streets, and highways enable us to easily manoeuvre through heavy traffic so that we can come to your aid as quickly as possible. Fast Melbourne Towing is a fully licensed and insured company that offers the public a wide range of towing and roadside services. Our fleet of modern tow truck vehicles, equipped with state-of-the-art safety and repair instruments and tools, is ready to assist you with local and long distance road transportation. While we are constantly expanding our range of services, the following information highlights our most frequently requested information from our tow truck Melbourne service. Visit our pages above for more detailed information about how we can assist with your towing and roadside assistance needs. 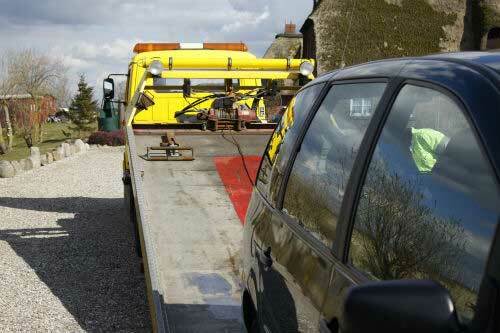 We also pride ourselves on being able to provide the best dependable car towing service at the best prices in the area. We will never take advantage of a person in their time of need. You always have the choice of paying for your emergency service with cash or a debit or credit card, and you will always get a receipt. ​We understand and appreciate your desire for quick, expert road service. There is never a time when a rapid response is more important than when you find yourself in need of realistic, reliable, and professional automotive service. And that is exactly what you will receive when you engage in the best towing Melbourne has on offer. You only need to contact us once to explain your vehicle situation and you will receive the most skilled tow truck service available in the greater Melbourne area and throughout other parts of Victoria. Our elite team of professional tow truck drivers and our modern fleet of tow trucks ensures that you will have the right equipment for your roadside requirements. We literally have decades of experience. Our tow truck drivers have worked in places as far away as Sydney, Perth and Brisbane. 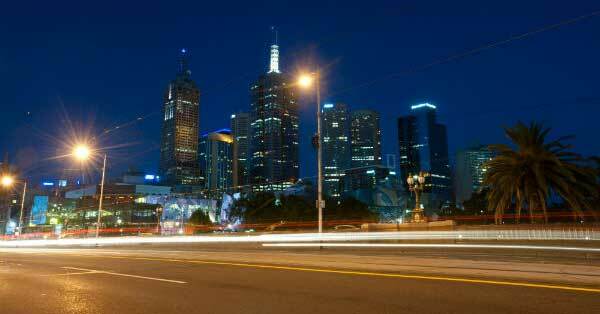 You will never be left on the side of the road because Fast Towing Melbourne is on call 24/7. We offer a full range of emergency and scheduled road services. Our attention to detail and customer satisfaction is what has enabled us to become one of the most outstanding companies in and around the Melbourne area. We always work with you to ensure that our services fit within your timetable. Long delays are stressful and non-productive. 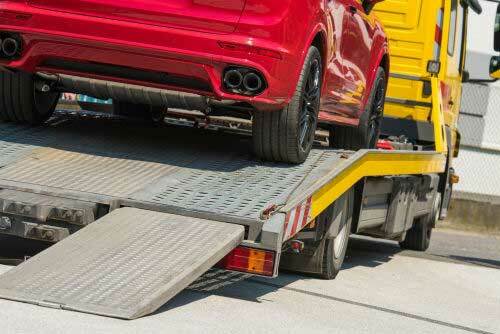 Our car towing service is geared towards client satisfaction. You tell us where and when you need us and we will dispatch a driver to arrive within the allotted time frame. We are a licensed and accredited towing organisation that offers local and long distance roadway services. We are continually striving to improve our already high level of customer services. We value your business and appreciate any feedback you care to share. The tow truck Melbourne and roadside assistance services offered are summarised in our main menu above. However, we encourage you to call us directly for immediate attention.